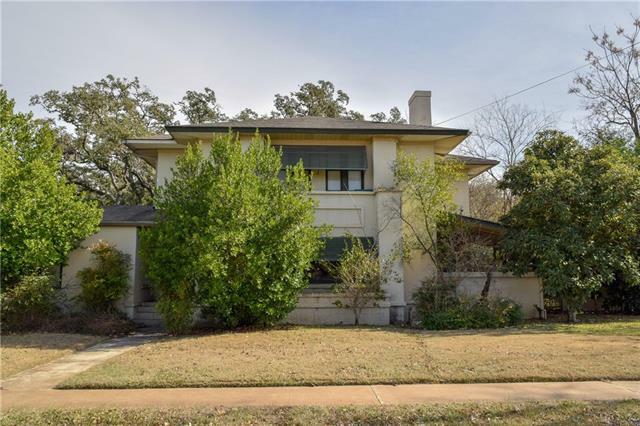 All Seguin homes currently listed for sale in Seguin as of 04/21/2019 are shown below. You can change the search criteria at any time by pressing the 'Change Search' button below. "If you are looking for seclusion & privacy then this is it! 4 bedroom 2 bath home sitting on 9.74 acres of land. 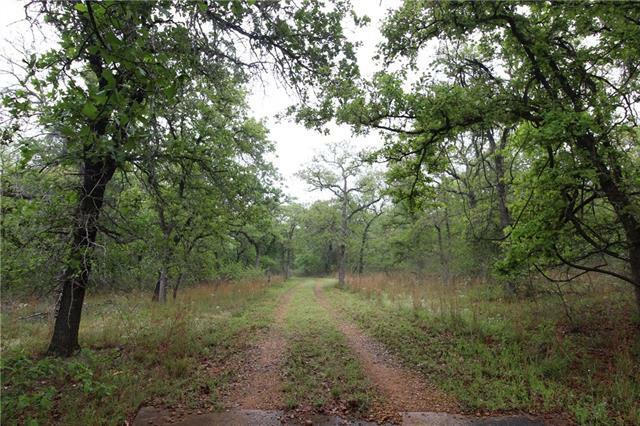 The property has a substantial amount of deer & an all weather creek. The long private driveway leads you to the home that is nestled among an abundance of mature beautiful trees. Property is fully fenced & mainly wooded with a tree house & storage shed. Home has a well, a wood burning fireplace, 2 living rooms, rustic tin ceiling in the kitchen & living room. Home needs some "